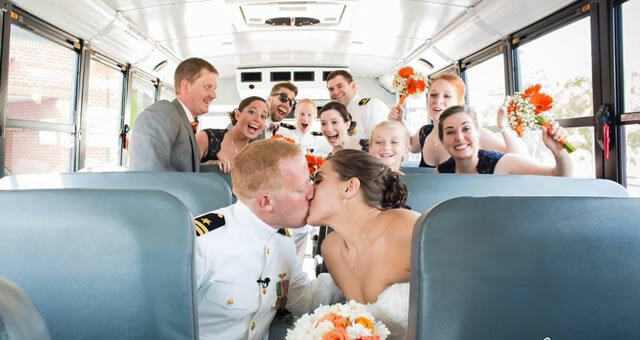 Imagine that you are marring a school sweetheart that you first time met on a school bus and you want something special. 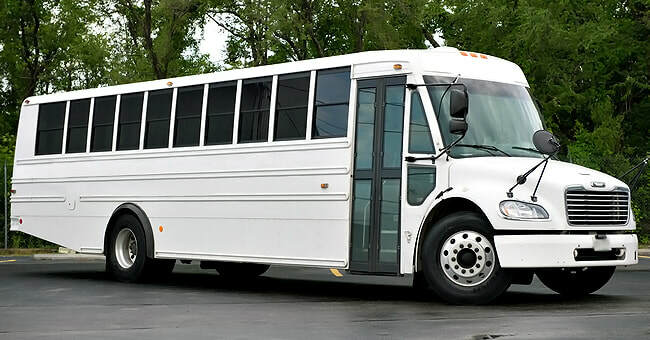 Columbia School Bus is perfect for transporting your whole party to and from a reception. 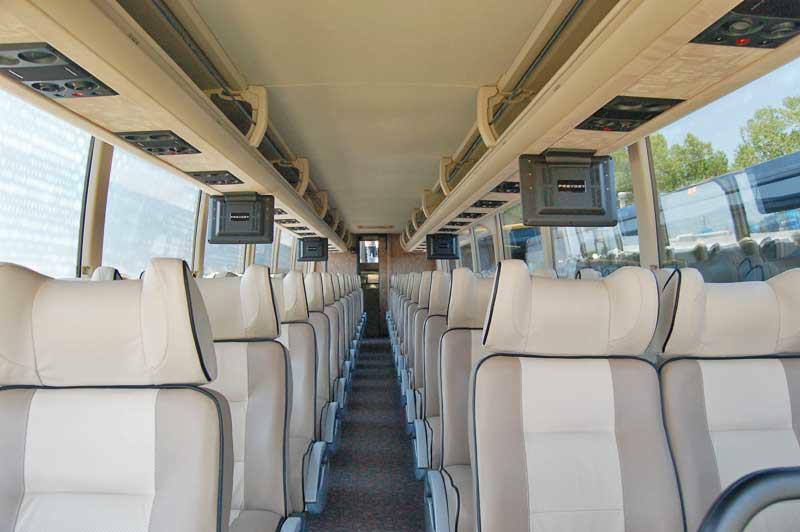 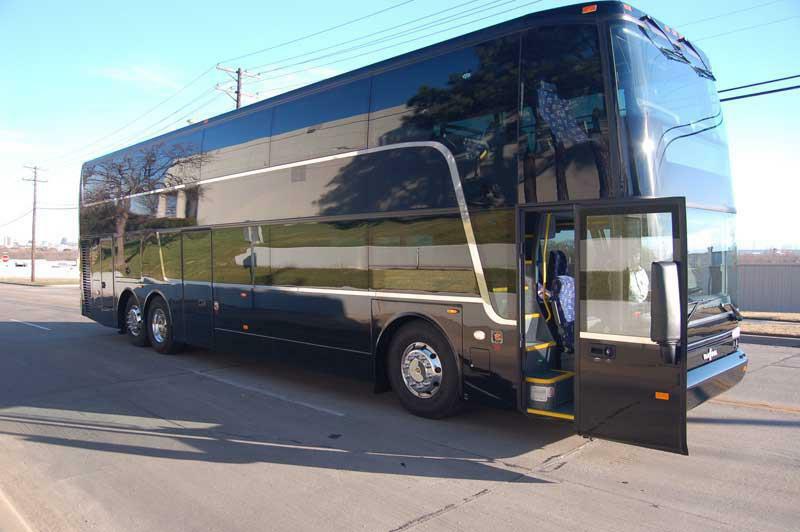 Columbia Mini bus is a double decker and is perfect for sightseeing or traveling in big groups.